National Harbor's Irish Pub & Restaurant featuring traditional cuisine, nearly 80 different Irish whiskies, scotches and bourbons, and a full beer & wine menu. Relax in our cozy bar setting and enjoy two fingers of your favorite whiskey by the stone fireplace. 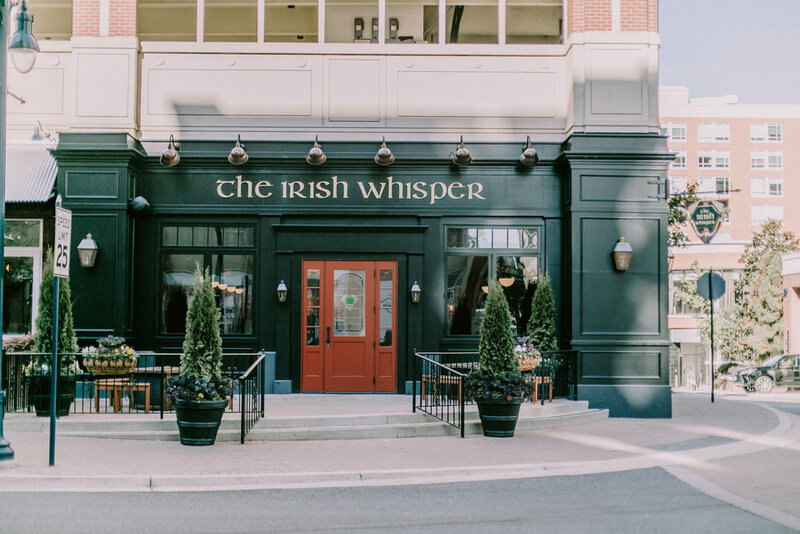 The Irish Whisper is the perfect location in National Harbor for a casual happy hour, savory dinner or exclusive event for any and all special occasions. Come join us for one of the best happy hours in National Harbor featuring half off of all pub fare, draft beer, wine, and specialty cocktails Monday - Friday from 3pm - 7pm. 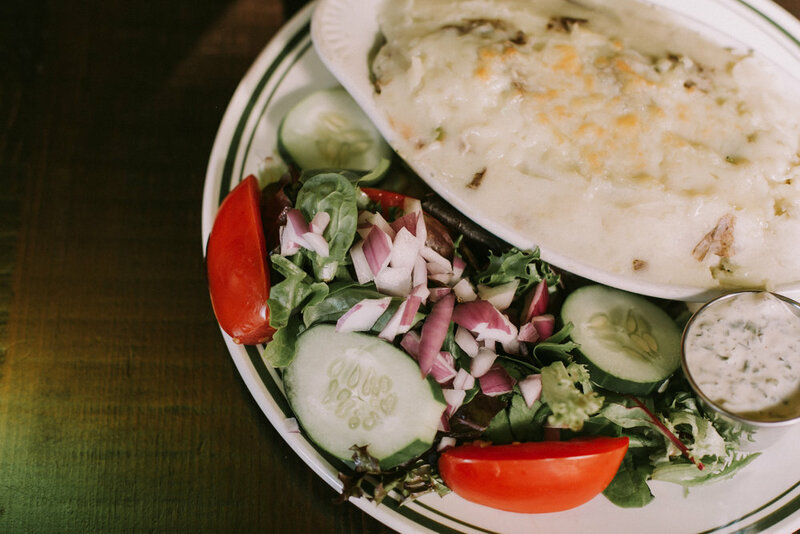 Located near Gaylord National in National Harbor, The Irish Whisper offers full service bar, dining and seasonal patio service. Don't forget to ask about our cigar selection available for patio use. 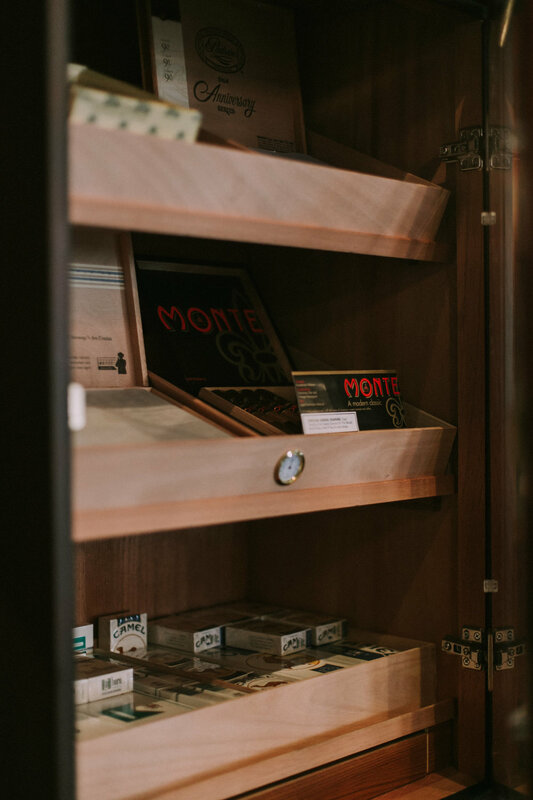 Our on-site humidor houses one of largest selection of cigars in National Harbor.